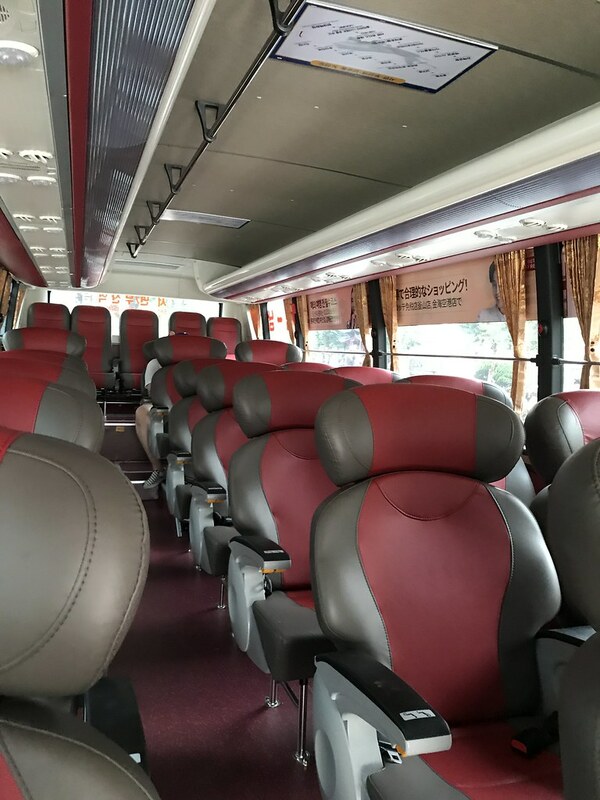 Guiltless Getaways: Where to Find the Gimhae Airport Limousine Bus near Busan Station! 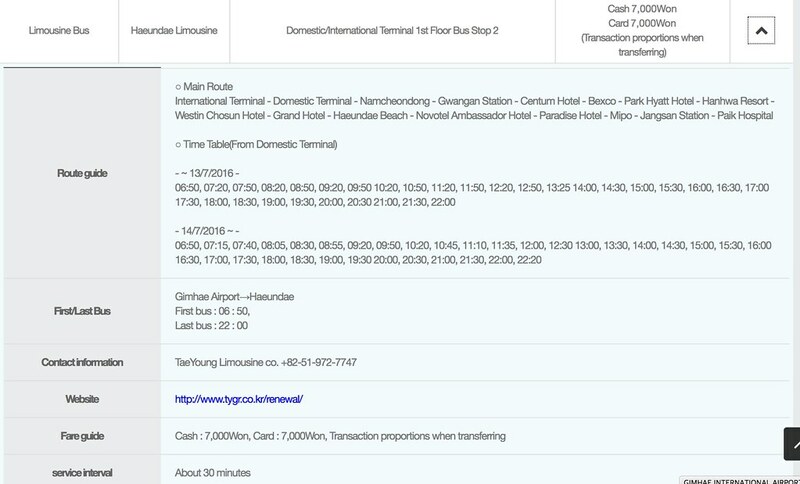 Where to Find the Gimhae Airport Limousine Bus near Busan Station! 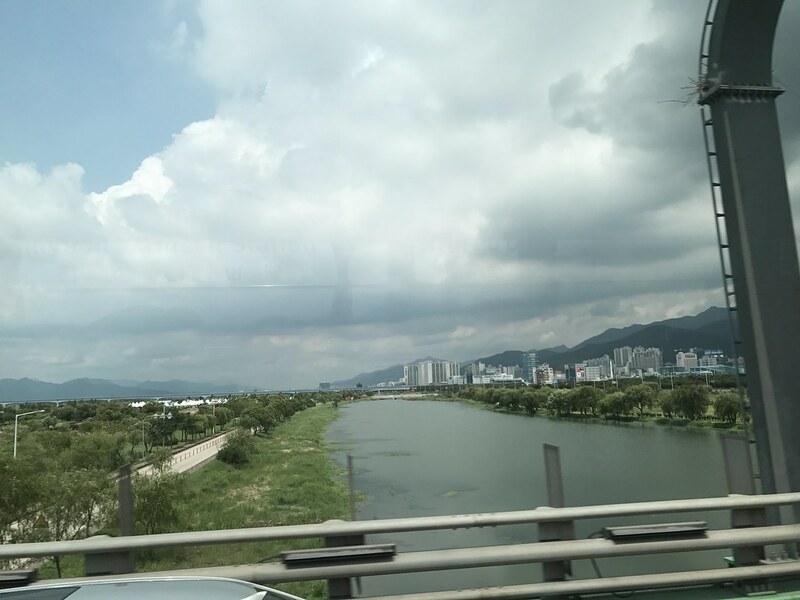 I always go back to the Seoul (Incheon) or Busan (Gimhae) airport via bus. Although I can get there via subway or metro and the airport express trains, I don't want to lug around my big luggage (plus backpack) and walk up and down the stations - not to mention all the transfers and scarcity of elevators and escalators at the direction I want per station. If possible, this will also be a factor in choosing the hotel for that last day or for the whole trip - how close is the airport bus stop. 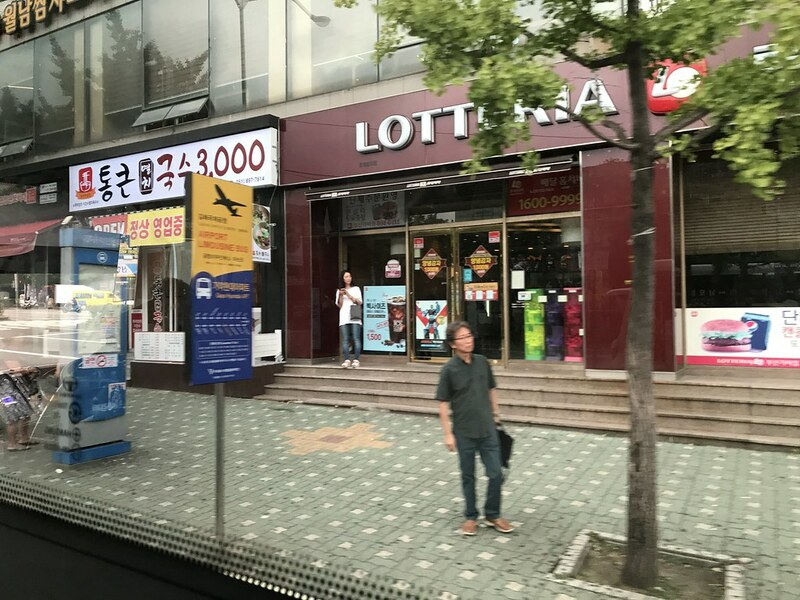 During this trip, I spent a lot of time looking for the Gimhae Airport Limousine Bus Stop online but no useful information on where it is exactly. 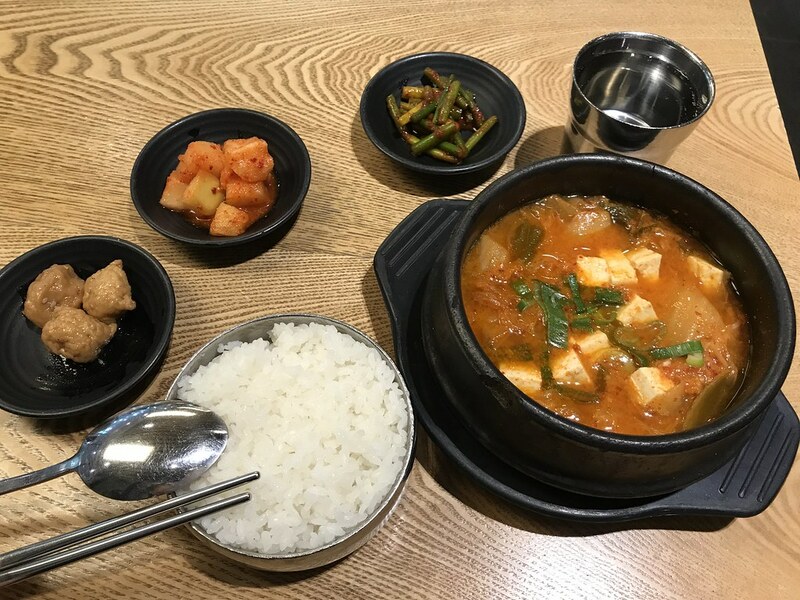 I tried the one over in front of the Lotte Hotel Seomyeon before also but I didn't want to stay in Seomyeon during this trip. And so two days before my departure date, I asked the information counter over at the Busan Station (as in KTX) and just got it's near Busan Station Metro Exit 6 with her limited English! I went to the site personally to find the bus sign and got the time table for a trouble-free departure day. =) Good news is I got to the airport in 40 minutes (without traffic) and the bus was right on time! So here are some of my tips and hopefully, some pictures to give you a glimpse about my experience. My flight was still at night but I want to be settled at the airport early so I chose the 12:23pm time. 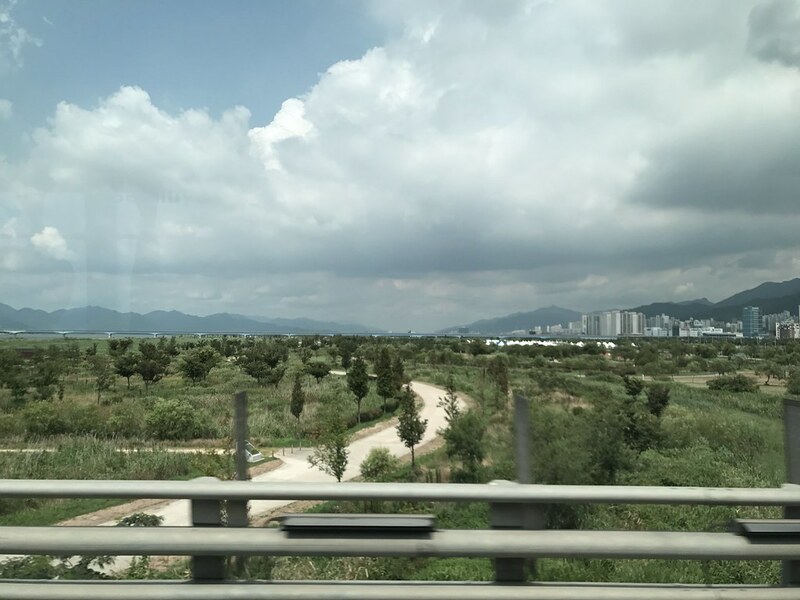 I came from a hotel near the Choryang Metro Station. 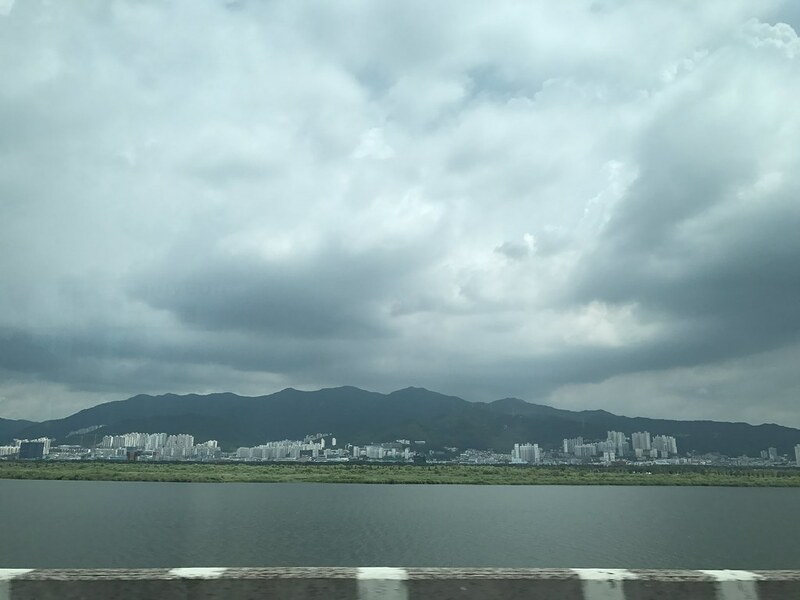 I didn't want to walk or take one stop via metro so I took a taxi to Busan Station Metro nearest Exit 6 (go to google and find exit 6 and exit 4 on the map, the stop is in between - see balloon). 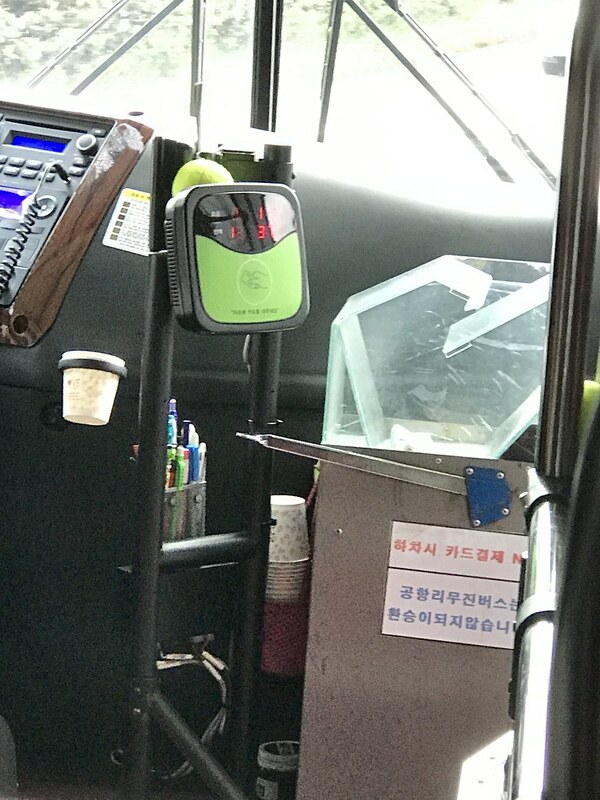 The no-hassle taxi fare just cost me 2800 won! Just find this sign. 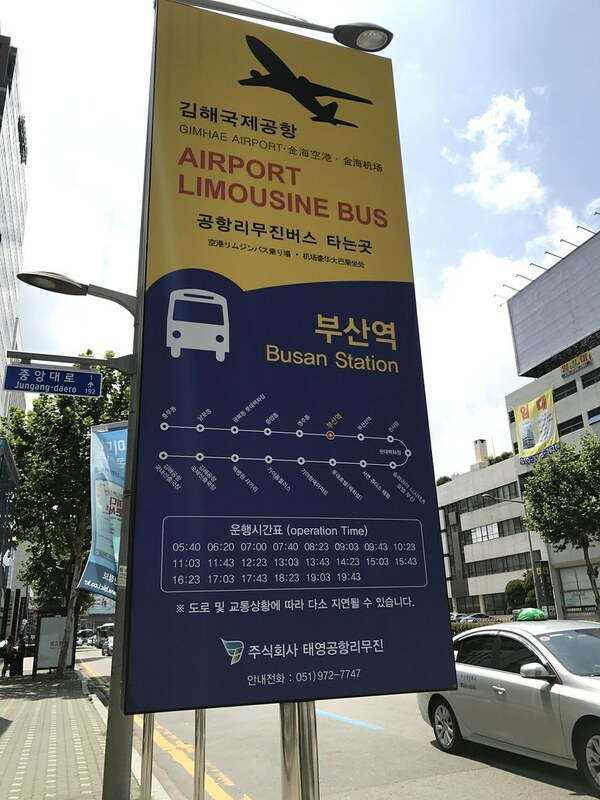 I noticed that the Busan airport limousine bus stops are almost always next to a bus stop and a metro station exit. This one in Busan Station is right next to the metro elevator! If you can read Hangul or Korean alphabet then you can decipher the stops, but if not here are the English stops ;) Just look up the bus. 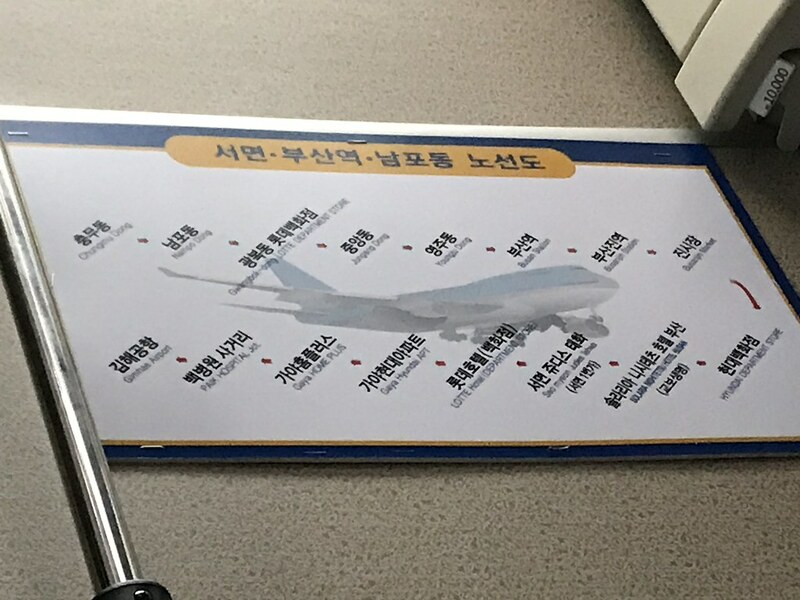 I believe there are more stops listed here than the Gimhae airport website link below, just not sure if this is only going to the airport direction (I'm sure of this) only or including the airport bus to the city. I arrived around 20 minutes earlier. Make sure you are standing right next to the sign! It is also right next to the International Ferry Shuttle Bus sign. This is better since they drive past empty stops fast if they don't see anyone. The driver was on time. I would advise you to wave at the driver as he approaches. 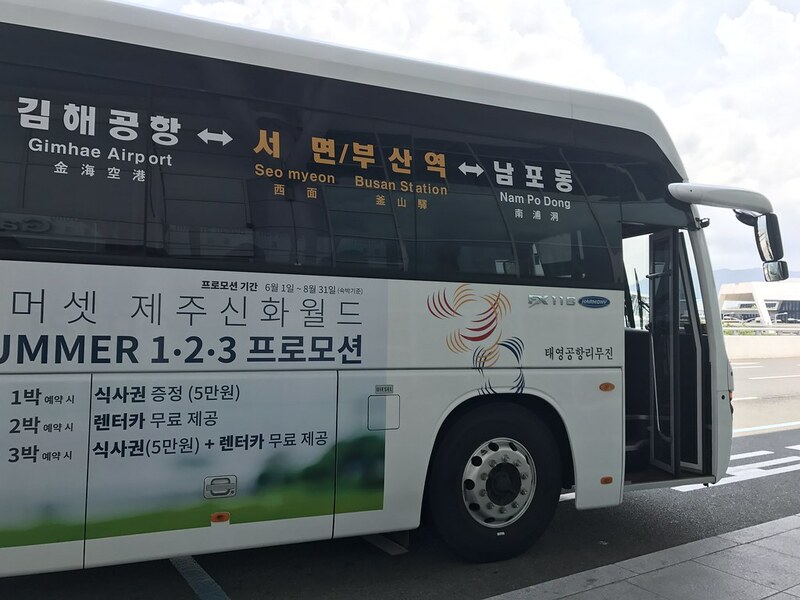 No number on the bus but there is a big sign Gimhae Airport. The driver will even help you with your luggage (this is what I like most) hehehe. The rate is 6000 won for adults as of time of writing (2017) and 4000 for children. This is so worth it for me. You can pay via cash or tap card (I think). Make sure you have exact amount in cash (I don't know if they give out change, I gave exact amount). Just one person was aboard. I would suggest taking the limousine bus stop with the earliest stops so that the bus doesn't get full yet, esp. on peak times. You would have to wait 40 minutes for the next bus if it is full ;) Oh, and no WiFi on the bus but there are English, Japanese and Chinese announcements for the stops. If you're looking for the signs, I suggest you consider the car direction of the airport (that's where the bus will pass). The signs look like these for the next stops - this is Gaya stop I think. He was driving so fast than I could focus and click haha. The airport stops at the International Airport Terminal first then the Domestic Terminal last so press that red button if you're up next. 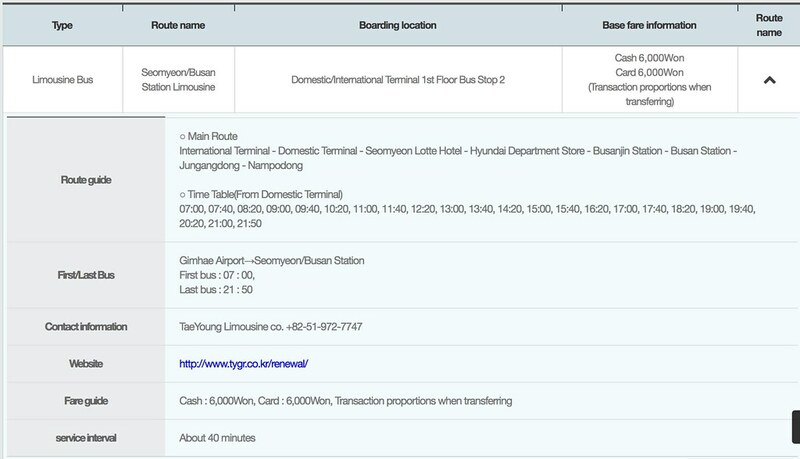 I believe there's a separate airport limousine bus to Gimhae airport in the Haeundae area. 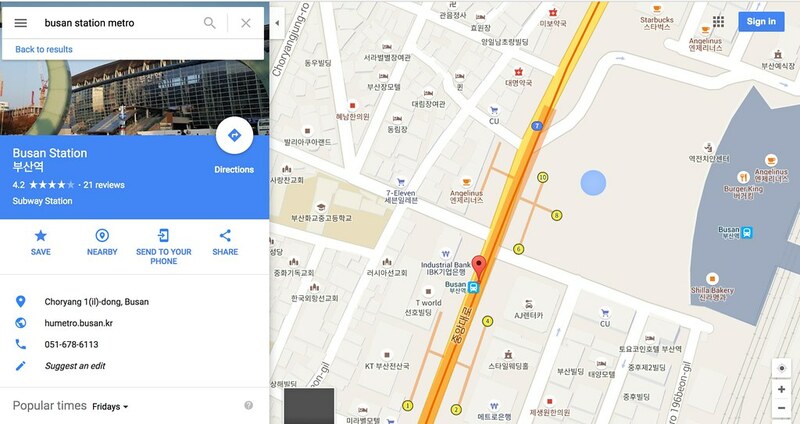 You can check this link also for boarding the bus from Gimhae airport to Busan city. I think the same bus stops will be used to and from the airport in a loop. Now what to do for a lot of hours in the international airport?! Haha. I ate my last Korean lunch on the 3rd floor and passed by a luggage storage actually and packing store near Holly's Coffee and T Roaming. I'm currently writing this post on free Public WiFi and at a charging point with tables near Holly's also. Then I found Korean Dessert Cafe on the 2nd floor a while ago so I can have injeolmi sulbing (snowflake dessert) again after this!! Hahaha. Enjoy your last day in Korea! 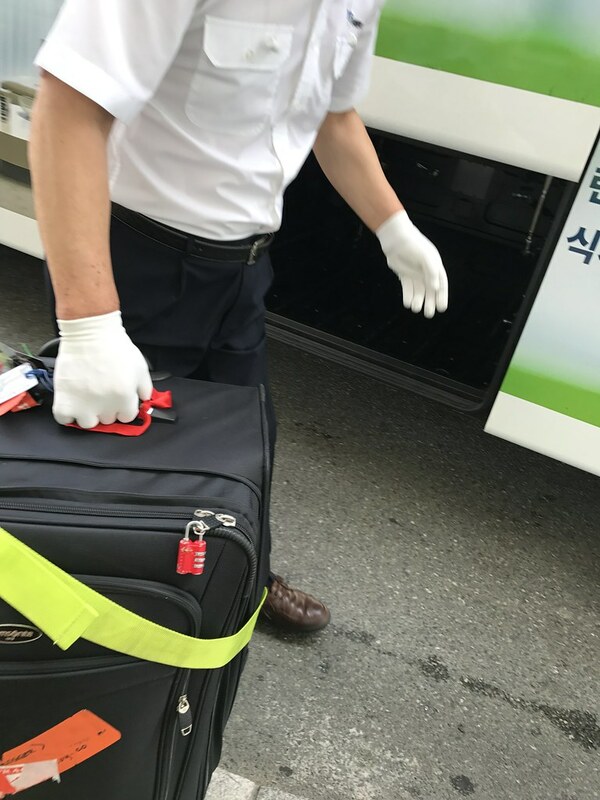 Where to Find the Gimhae Airport Limousine Bus near Busan Station to Get to the Airport! Want to Stay in a Big Cozy Place in Downtown Manila? 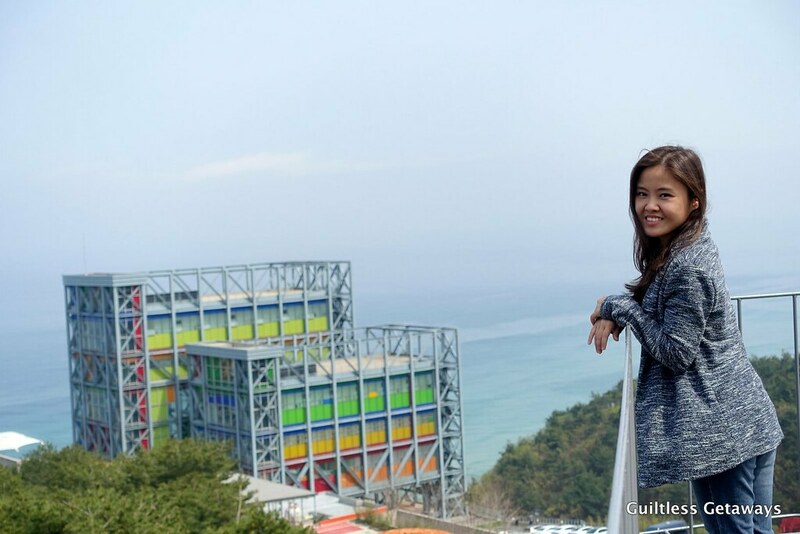 Guiltless Getaways by Melody Co.
Photo Spots in Gangneung - Haslla Art World Museum Creative Space and Gyeongpoho Lake Cherry Blossom Festival! Find Me & Visit My Other Blogs! Thank you for 2 million views! 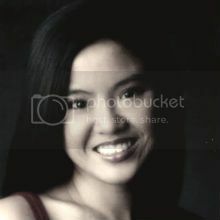 Copyright Melody Co. Powered by Blogger.